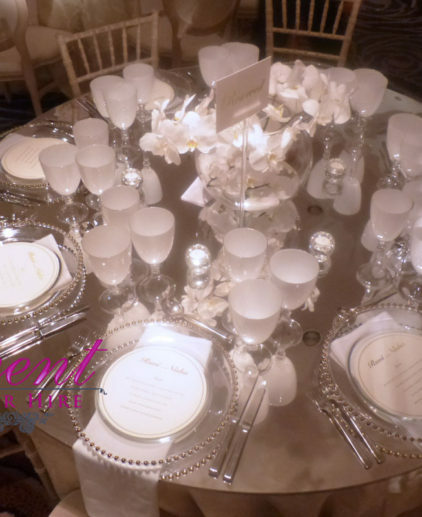 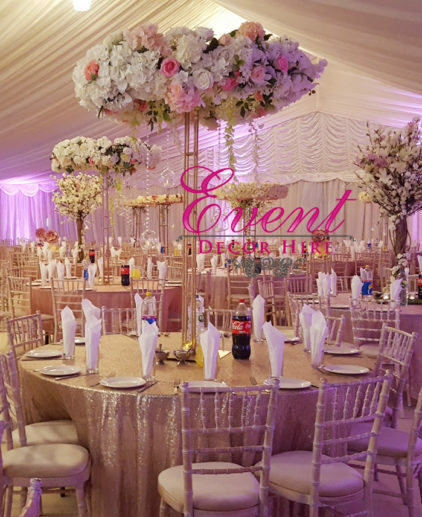 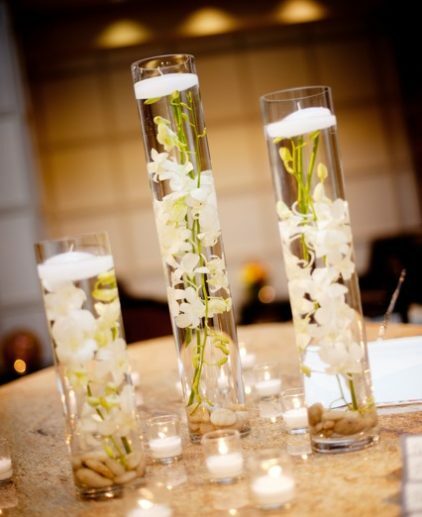 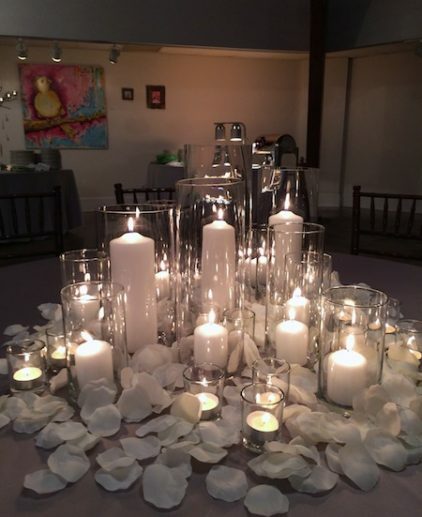 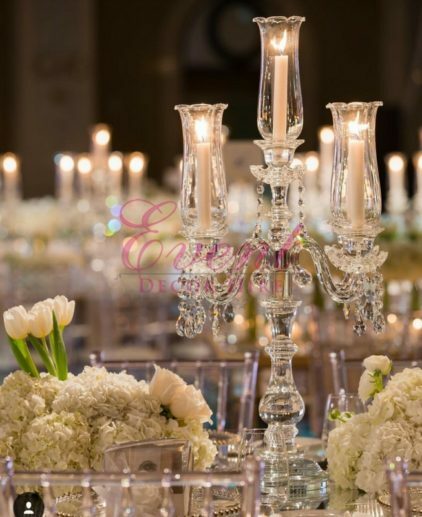 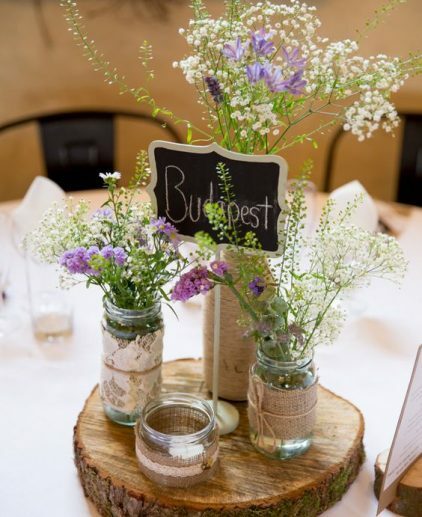 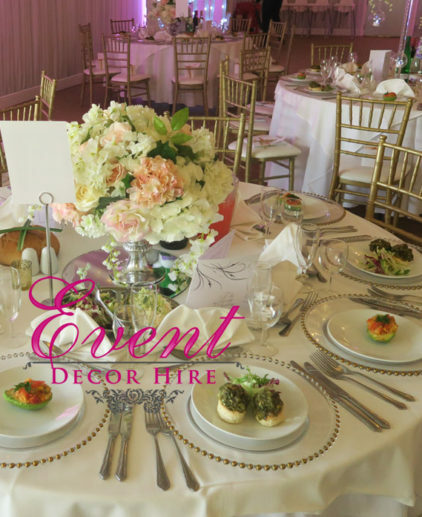 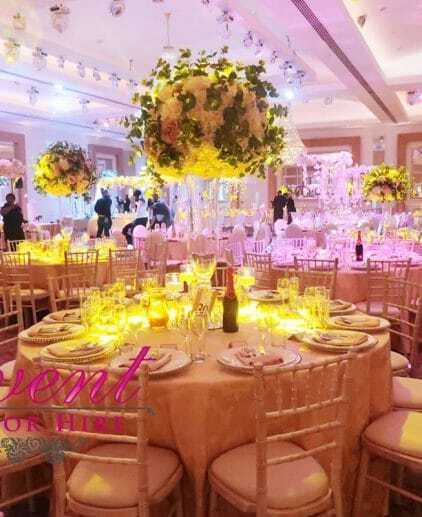 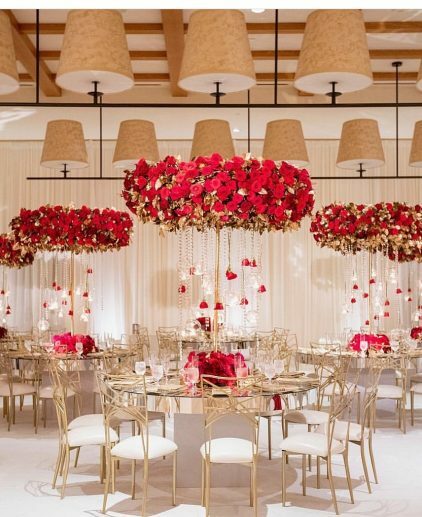 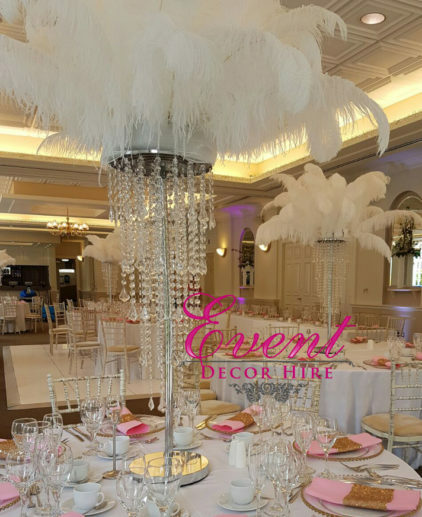 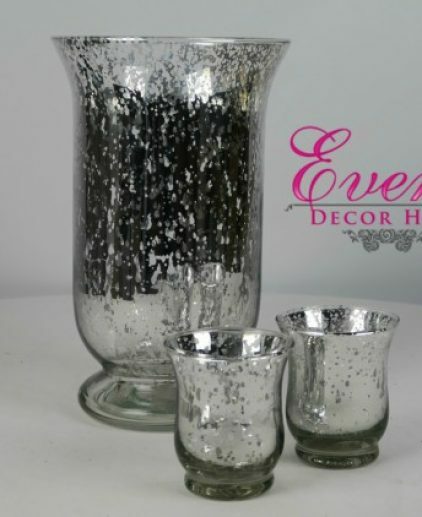 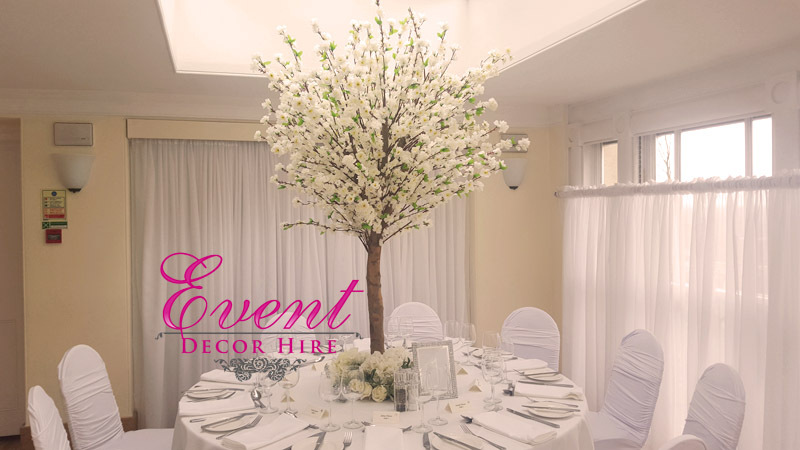 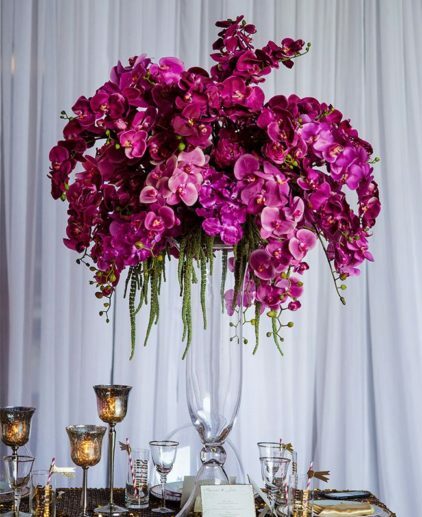 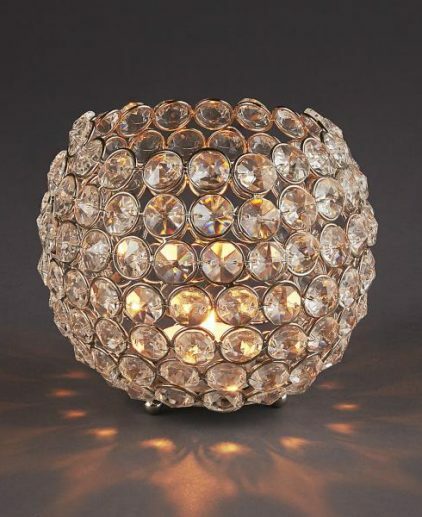 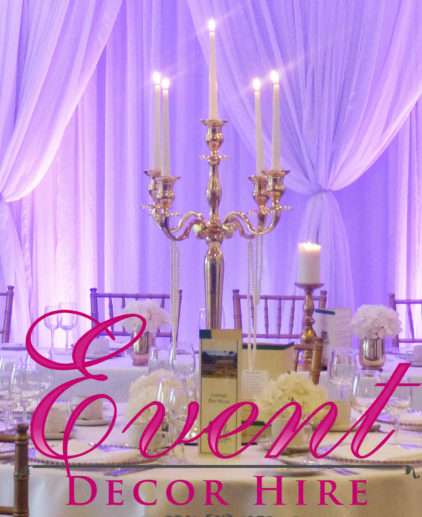 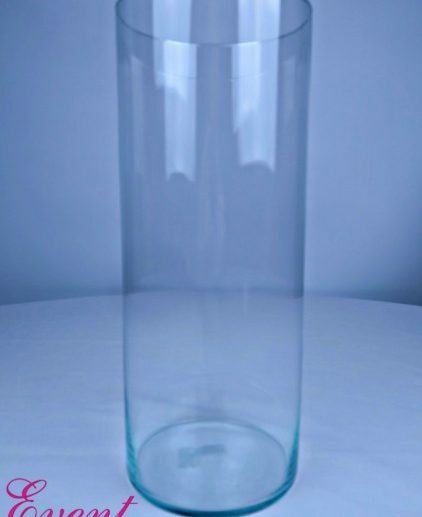 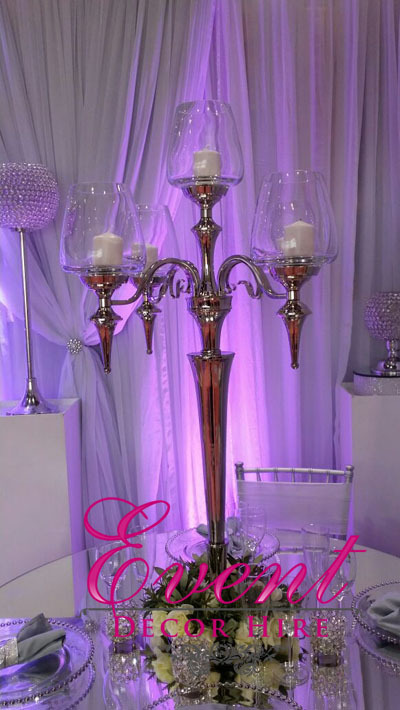 Centrepieces are the statement that goes in the middle of the table. 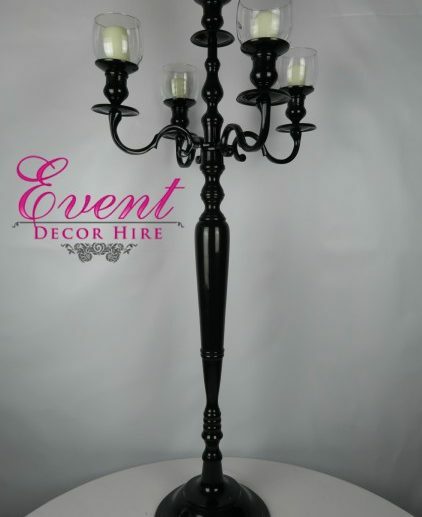 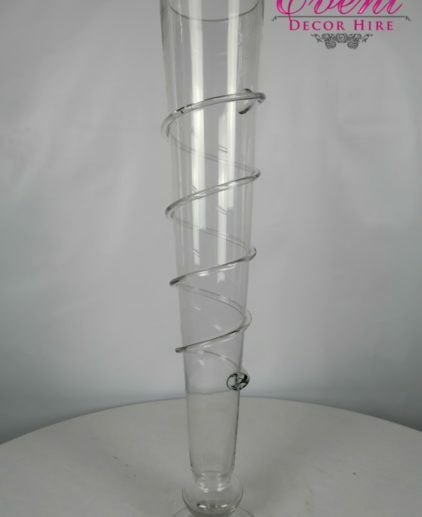 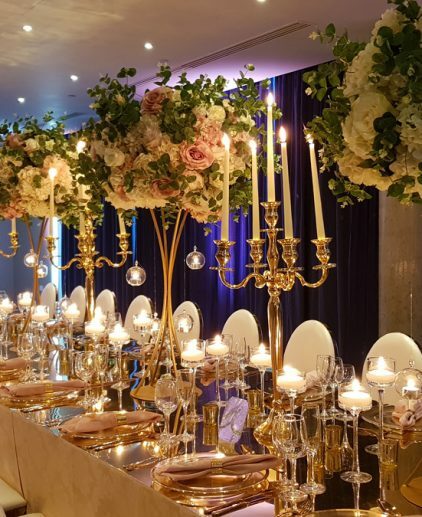 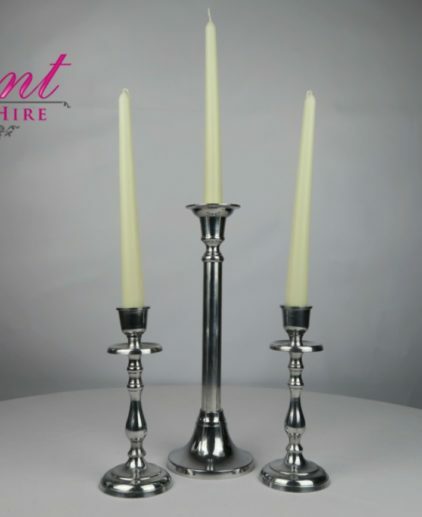 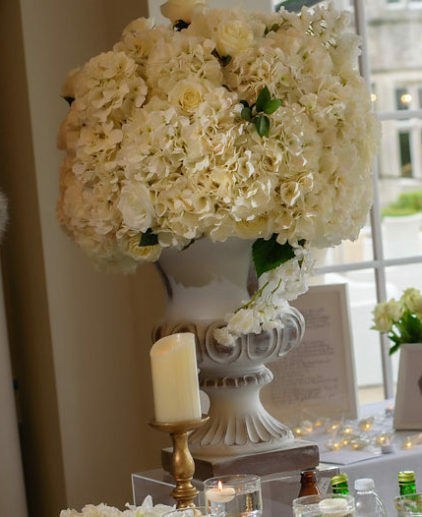 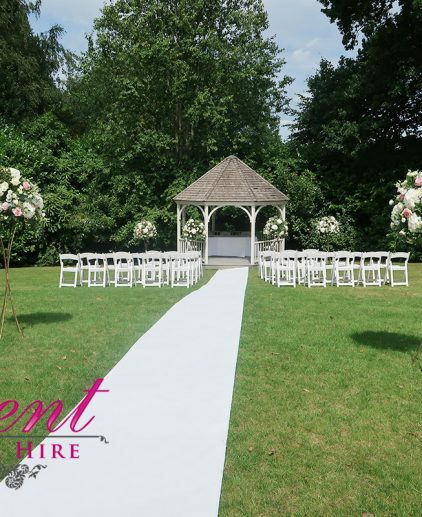 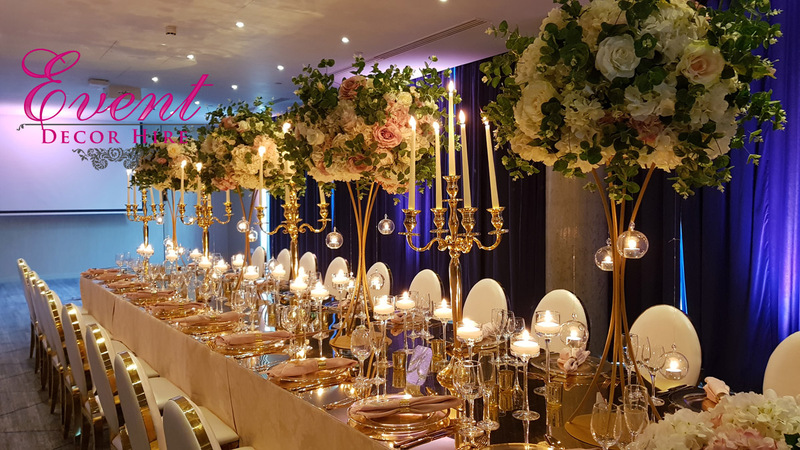 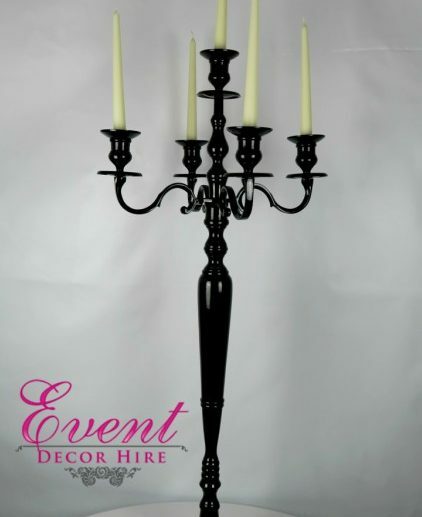 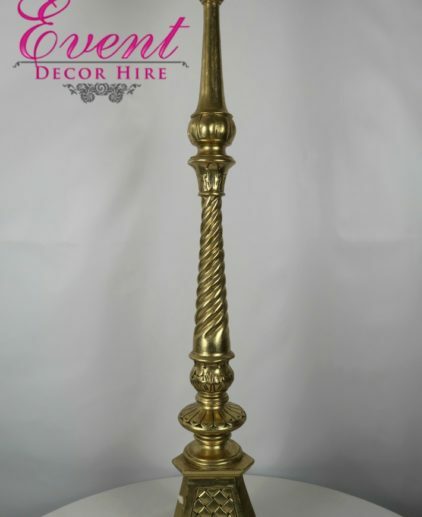 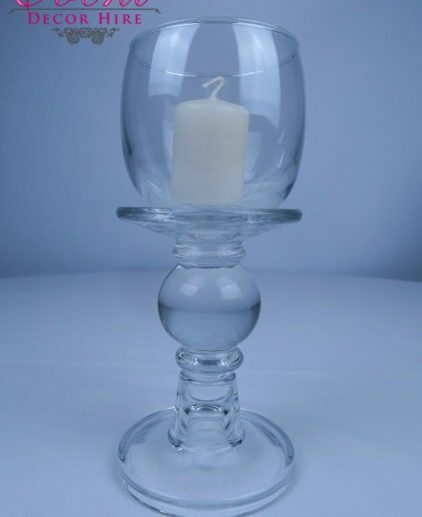 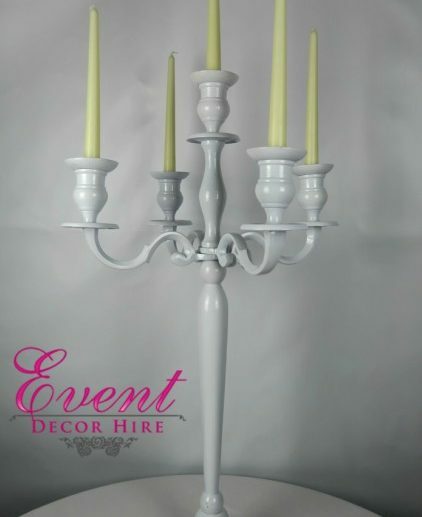 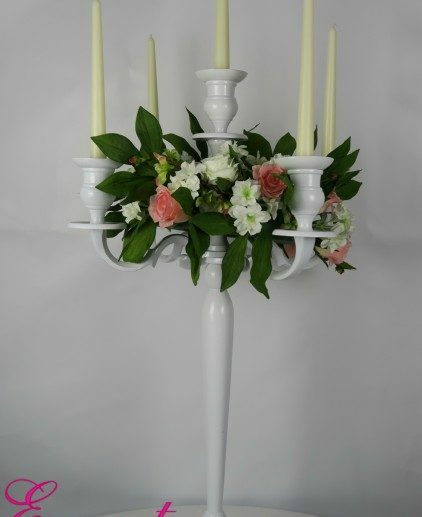 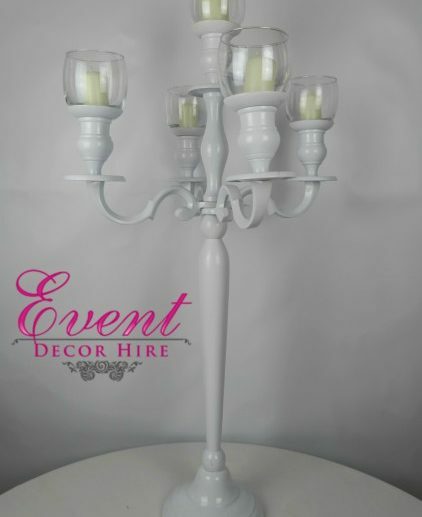 We supply and create a wide range of different designs from a simple but effective candelabra to a more dramatic design with flowers. 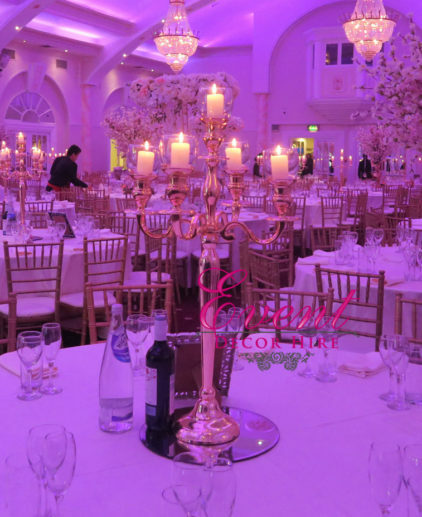 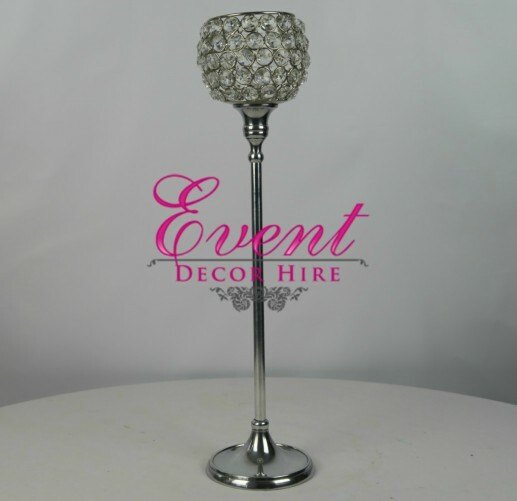 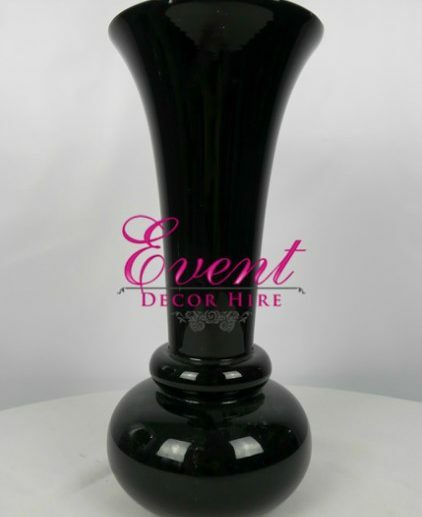 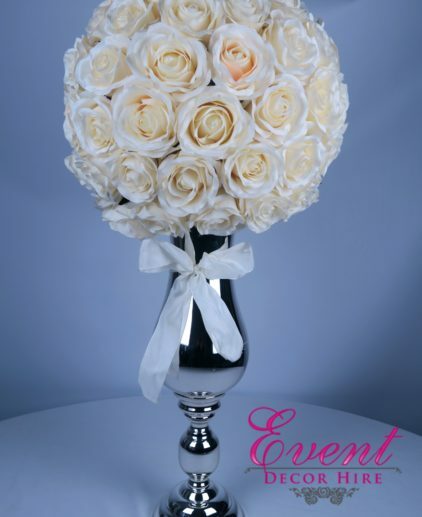 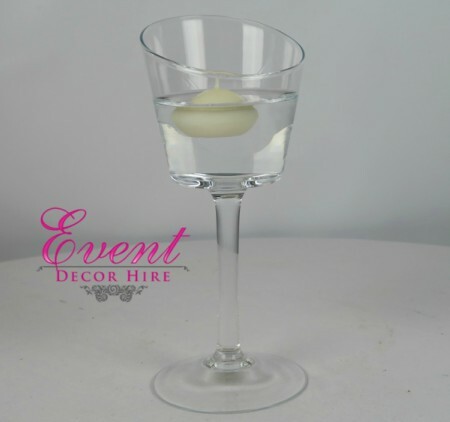 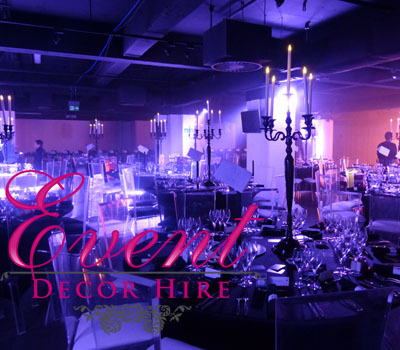 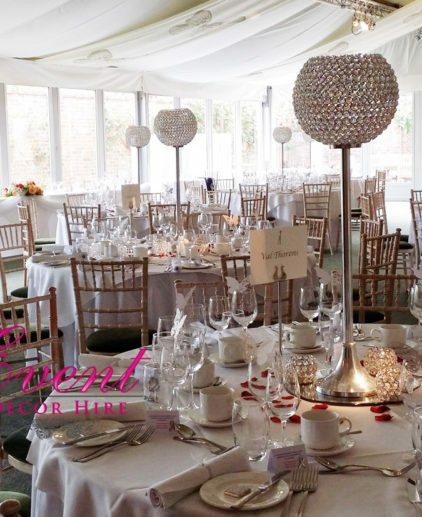 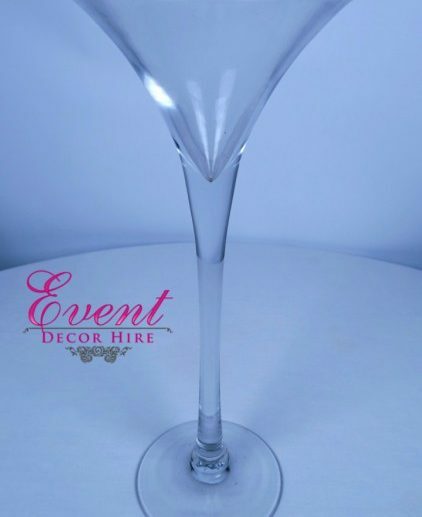 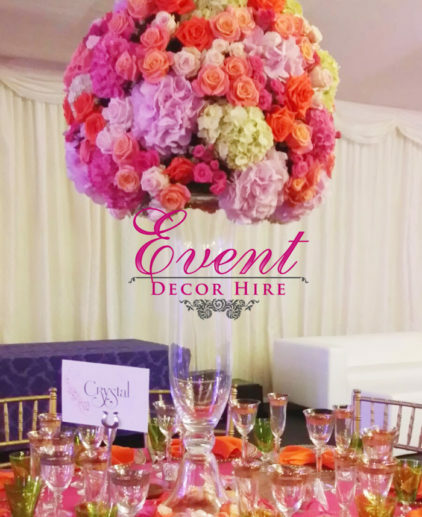 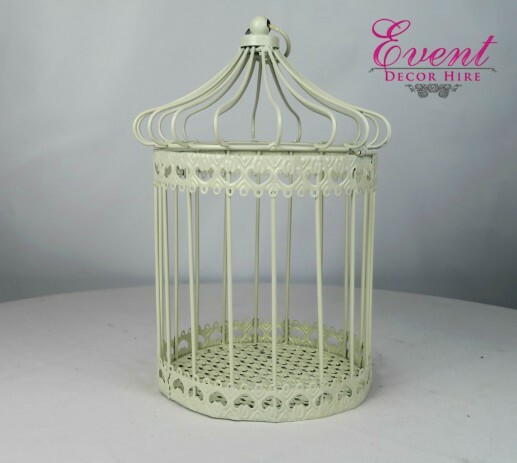 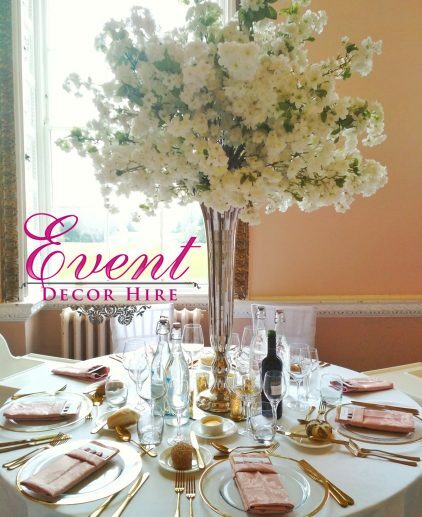 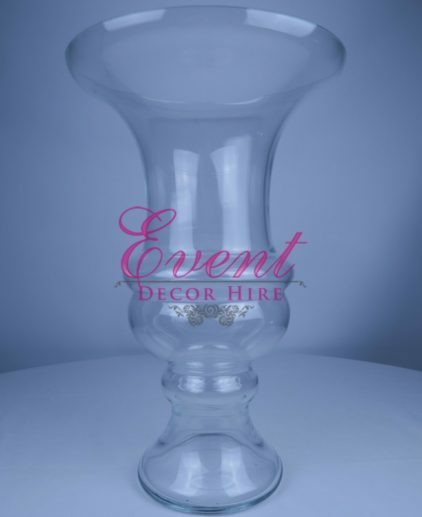 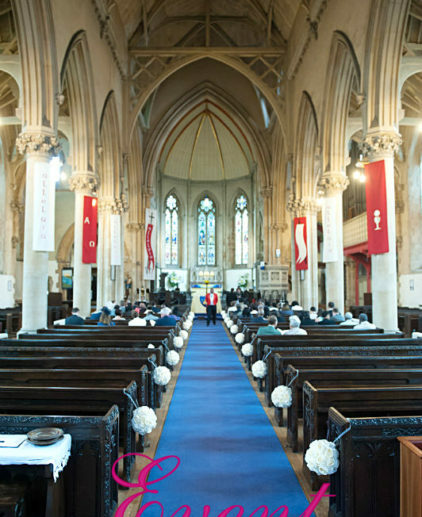 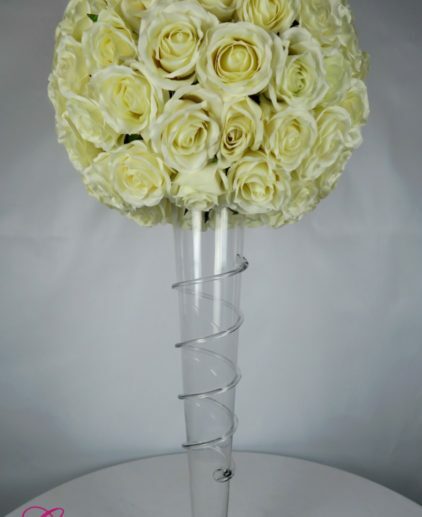 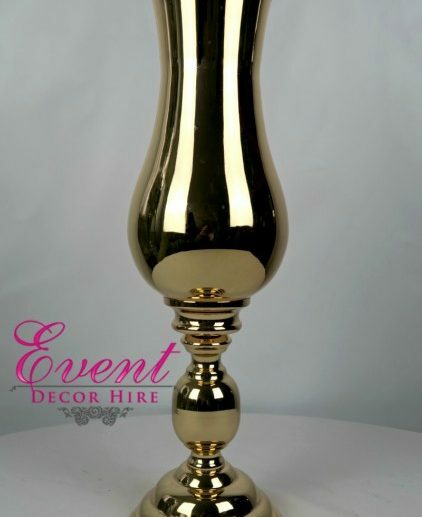 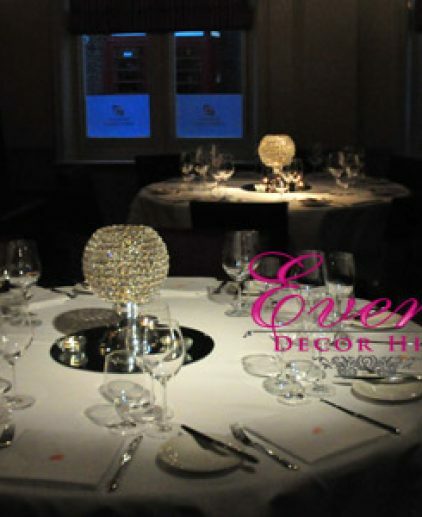 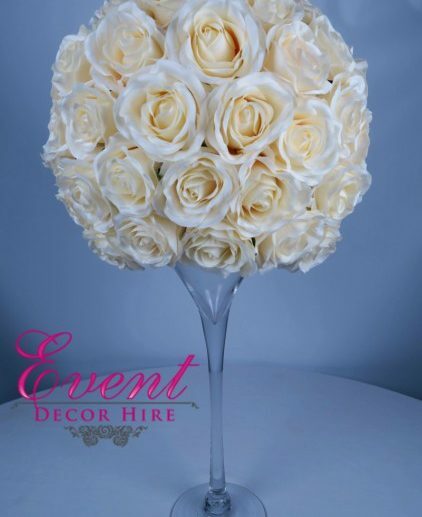 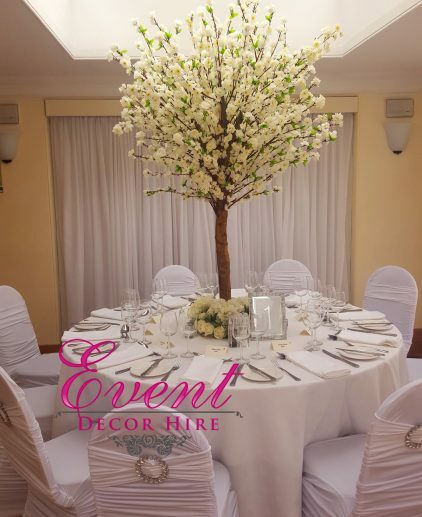 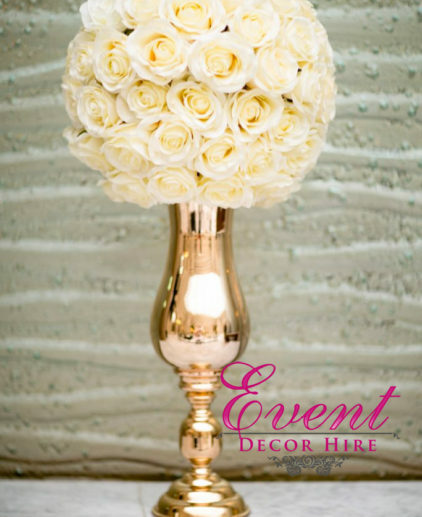 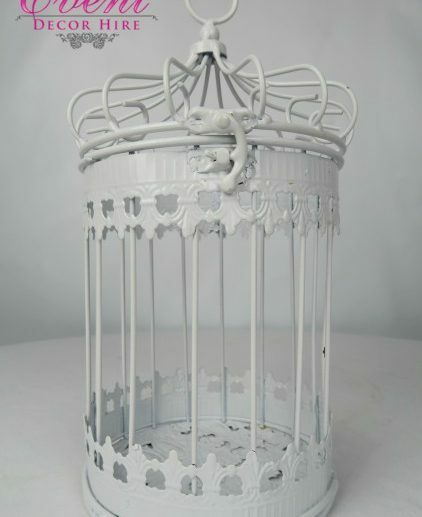 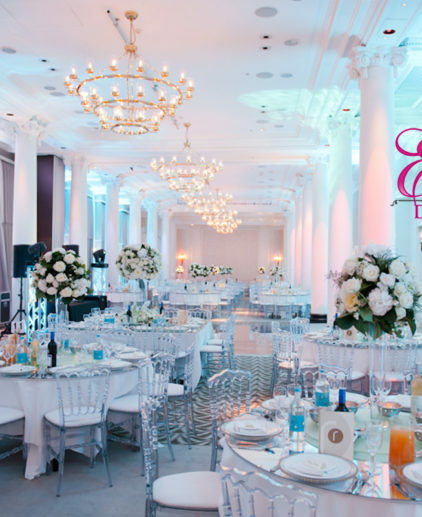 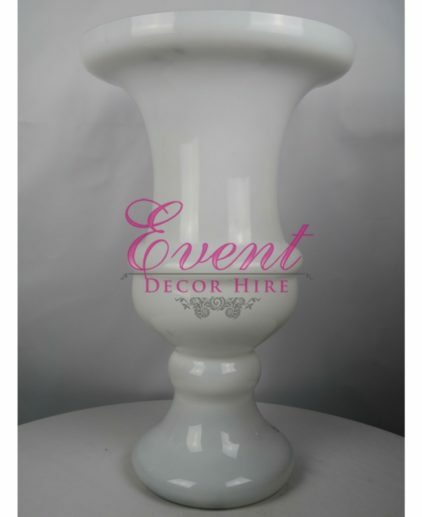 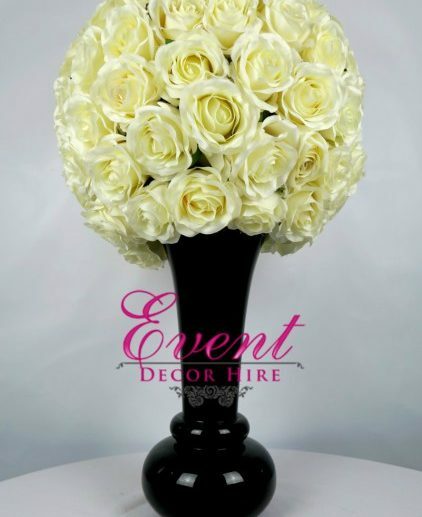 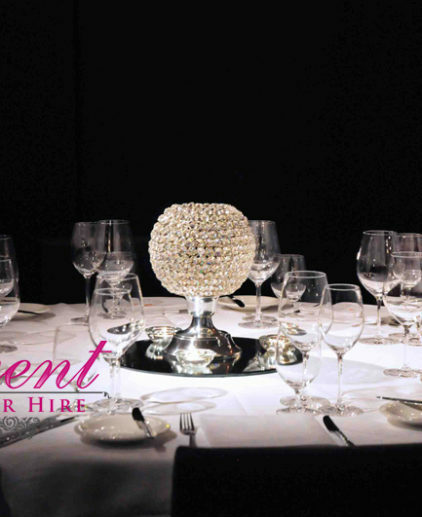 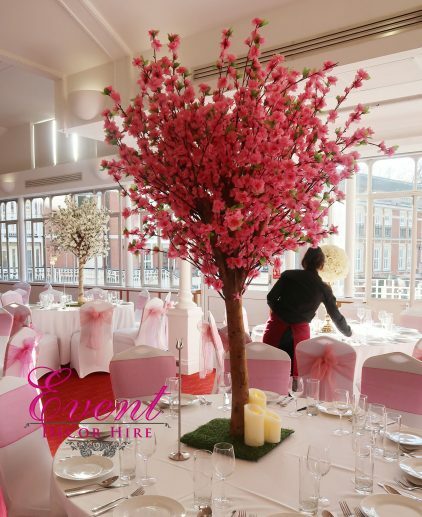 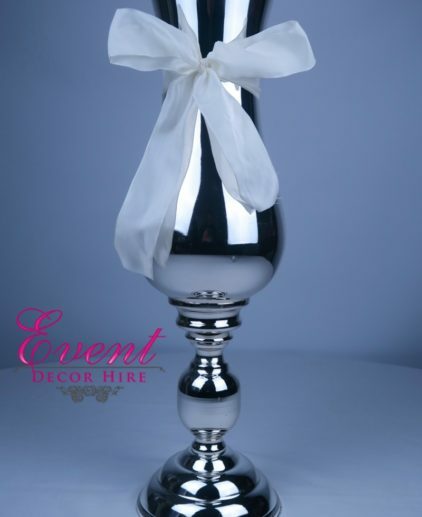 All of our centrepieces can be customised with colour and design. 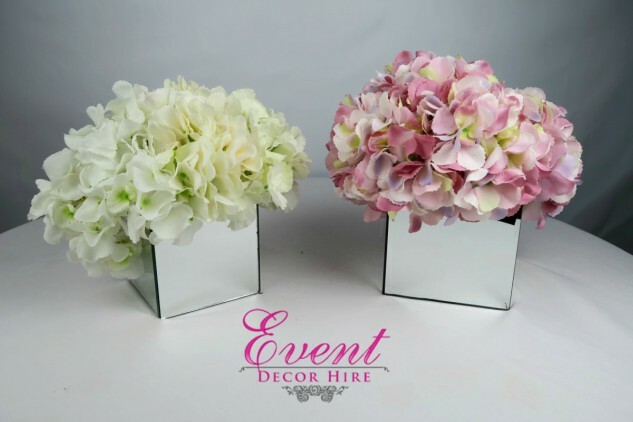 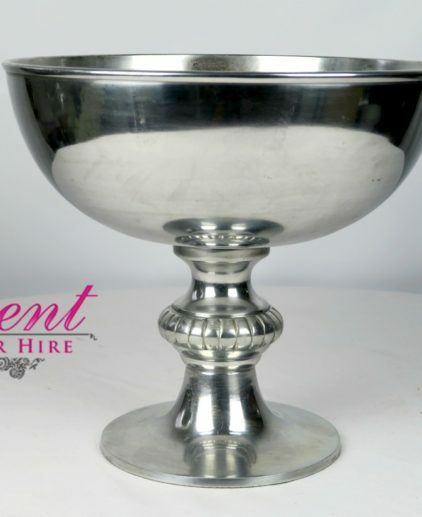 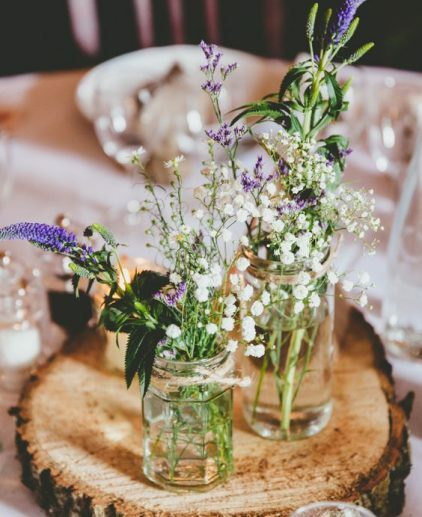 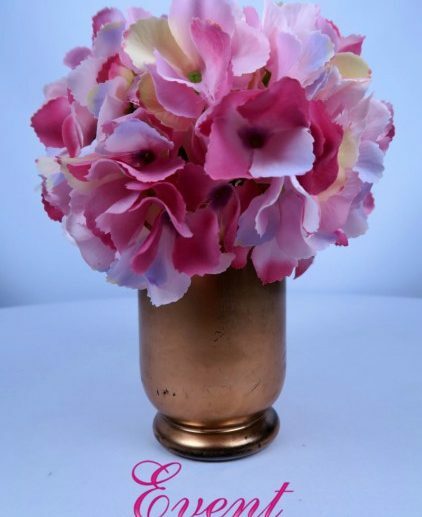 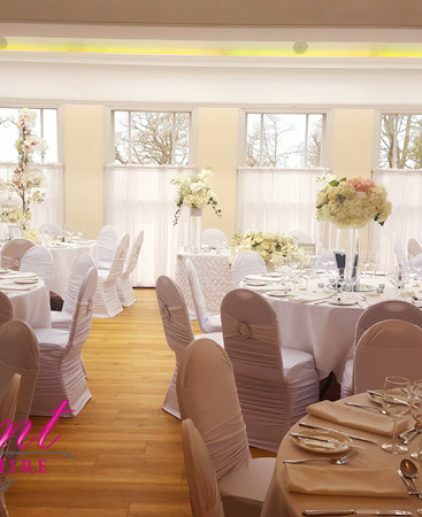 We use fresh flowers or perfect quality silk florals to create our beautiful works of table art. 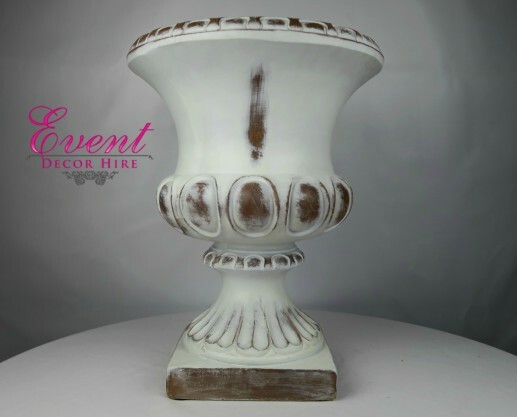 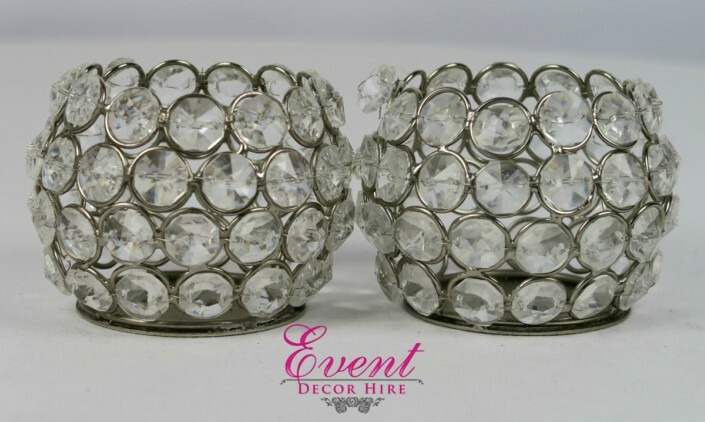 Statement pieces are our favourite and not all feature on our website as we like to create unique pieces that are exclusive to our wonderful clients. 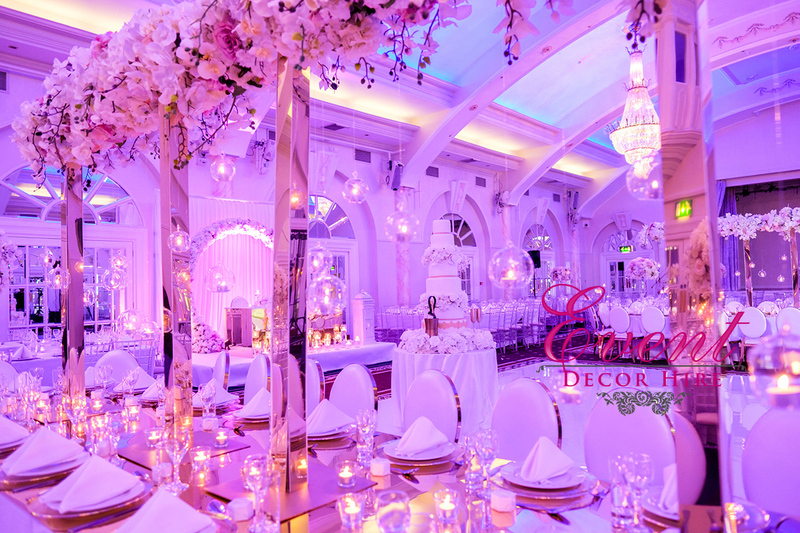 Let us get creating for you!